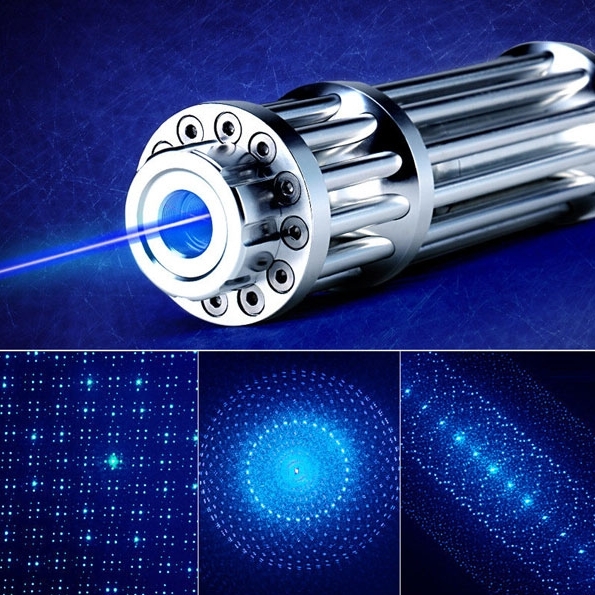 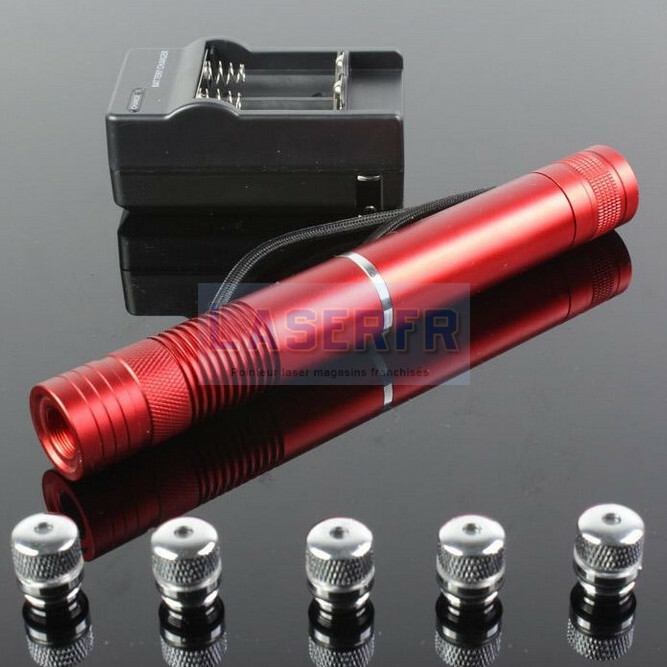 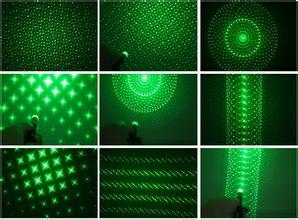 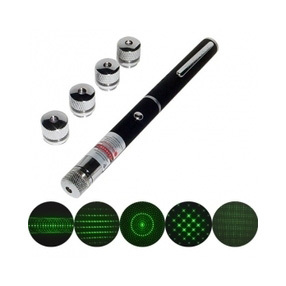 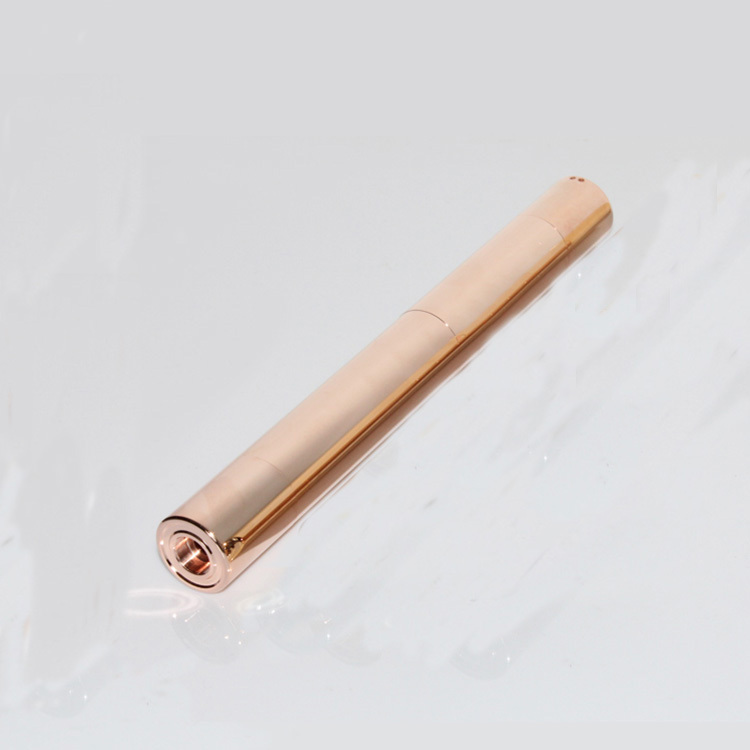 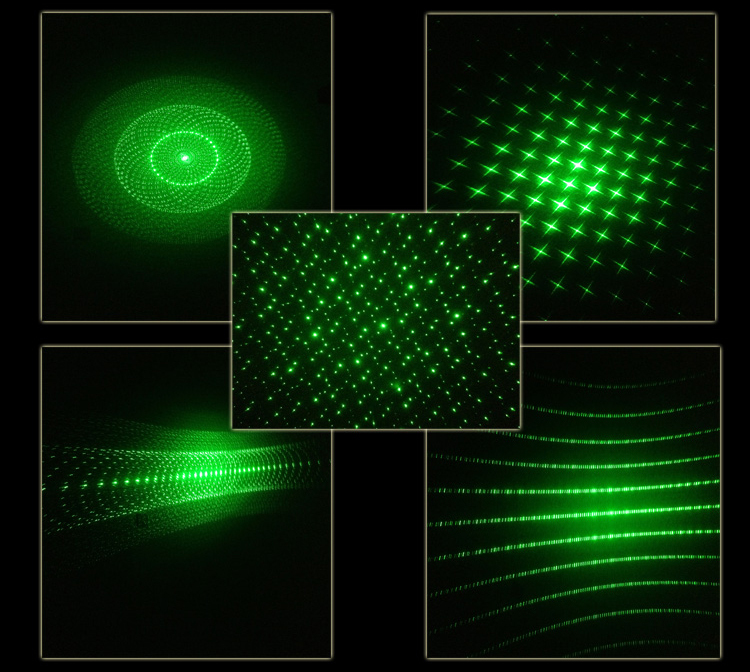 Laser pointer is one of the major interest points of a pattern effect, and 5 in 1 laser pen with 5 laser head cap,which is 5 different patterns. 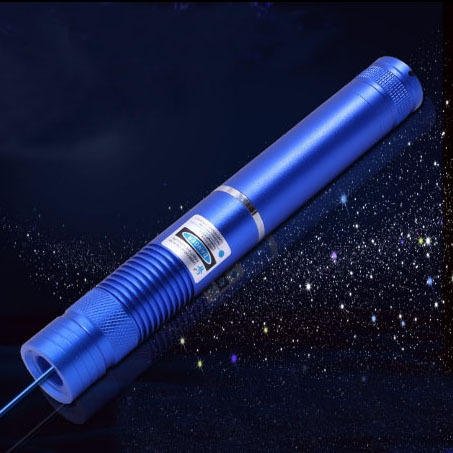 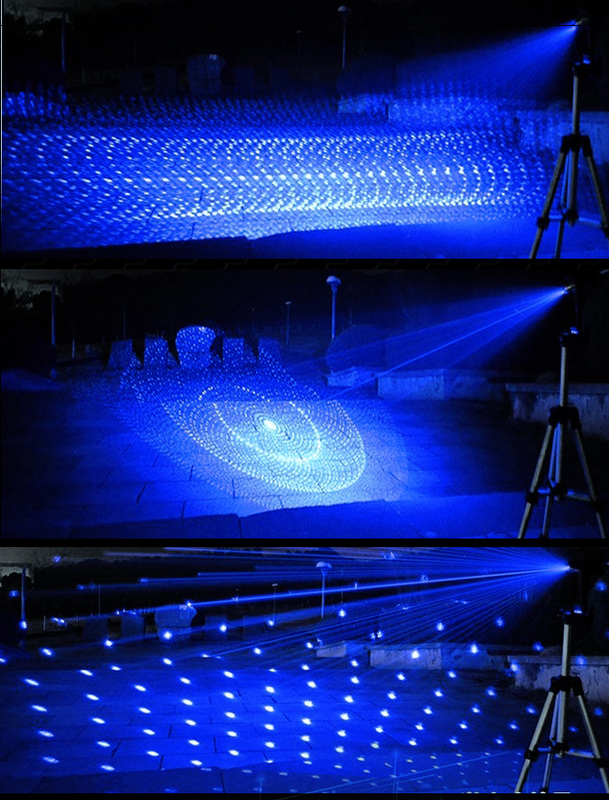 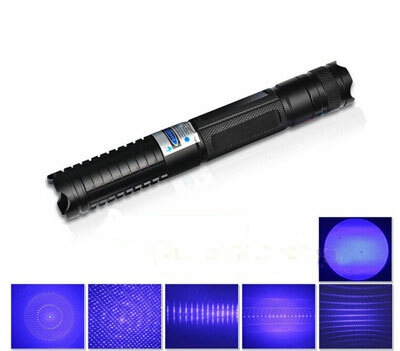 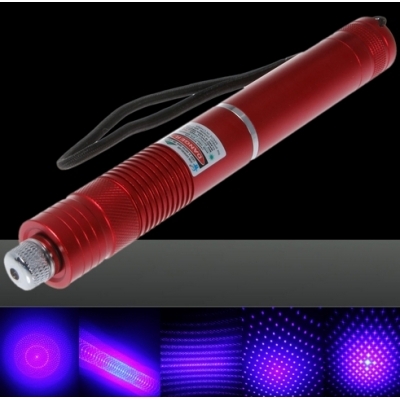 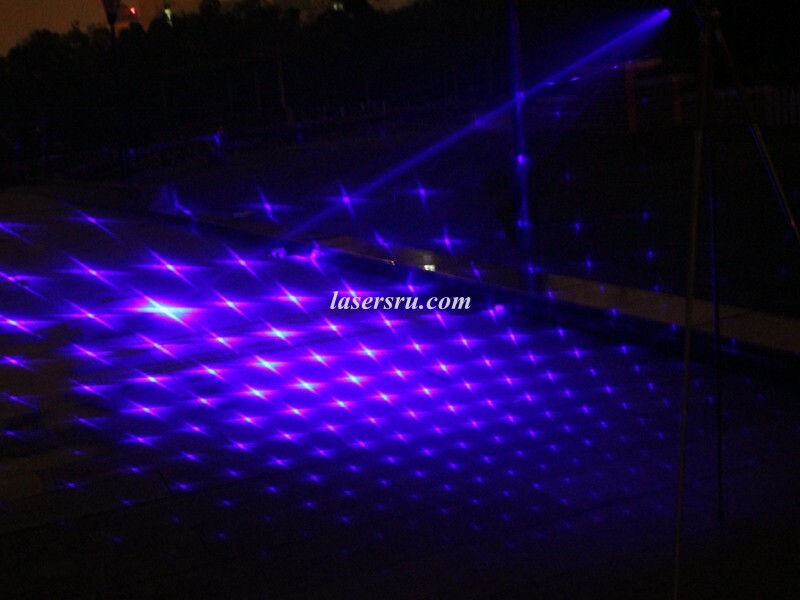 In different occasions, it can create a very special atmosphere,especially the stars of the effect map, you will suddenly fall in love with a laser pointer. 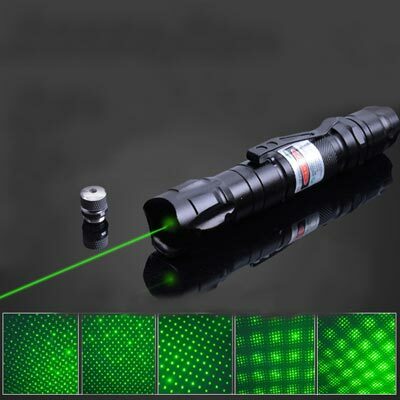 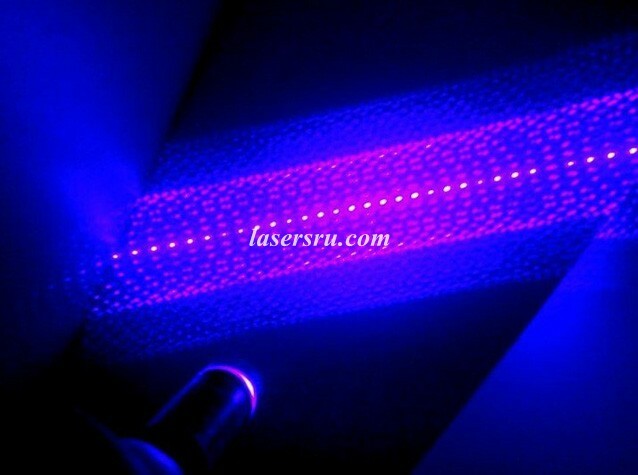 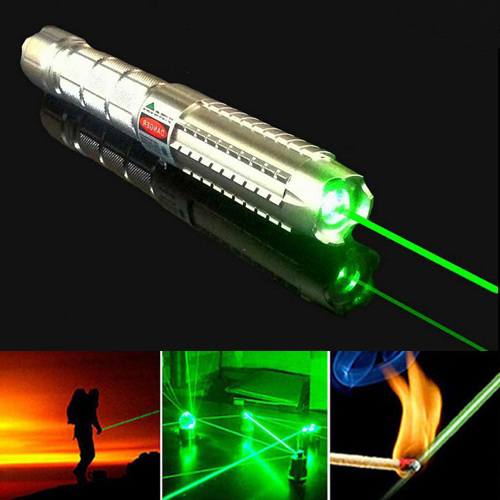 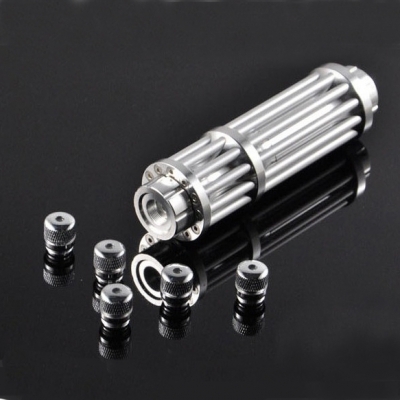 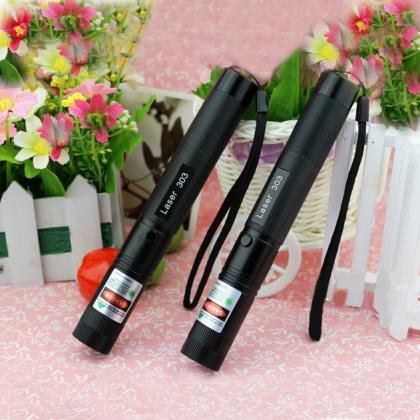 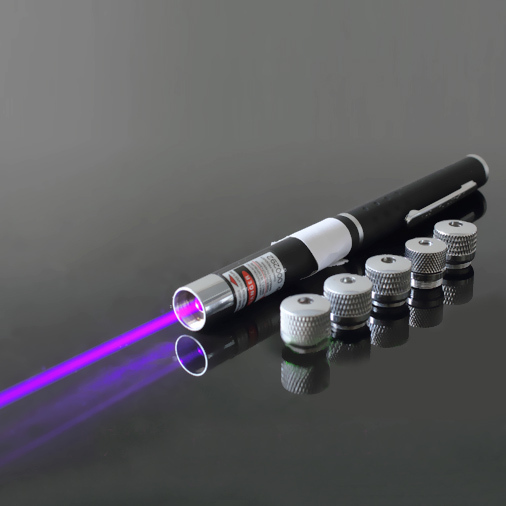 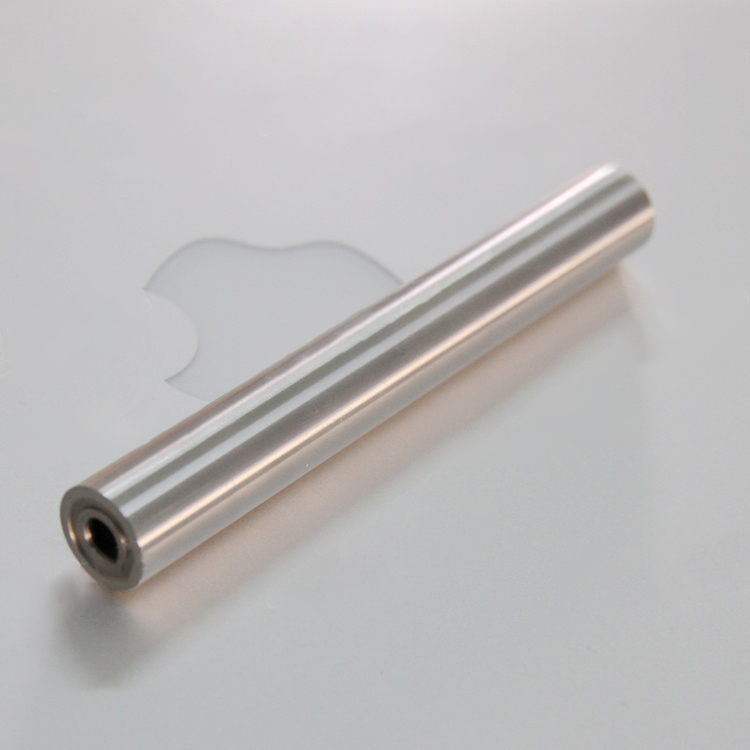 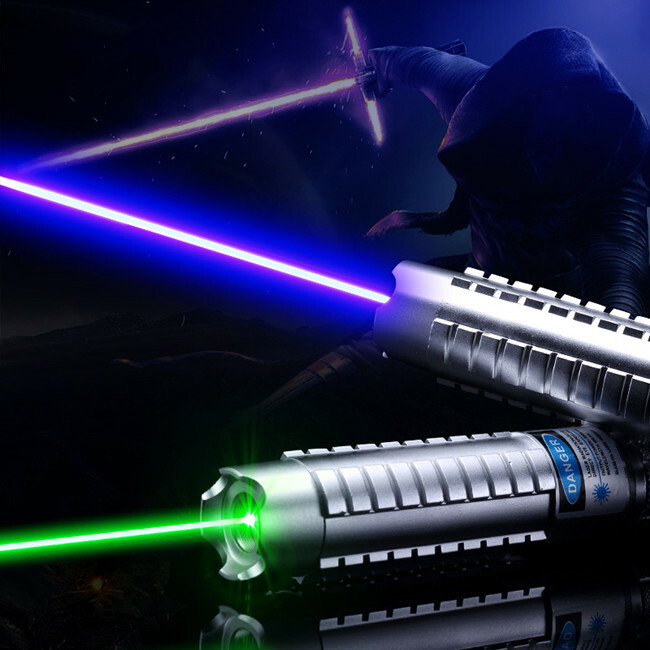 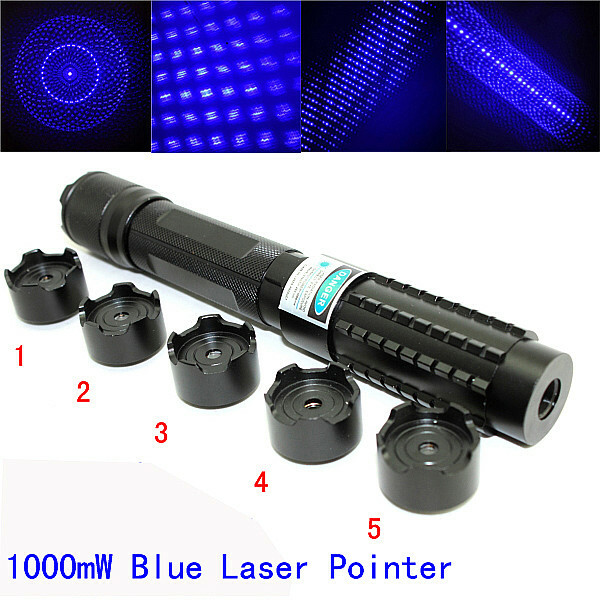 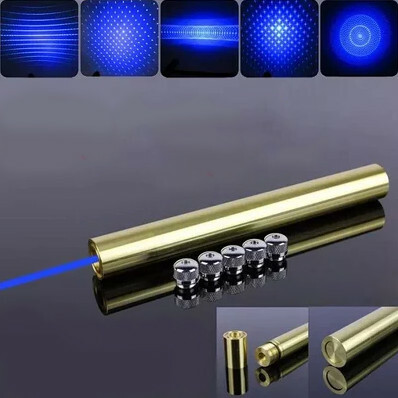 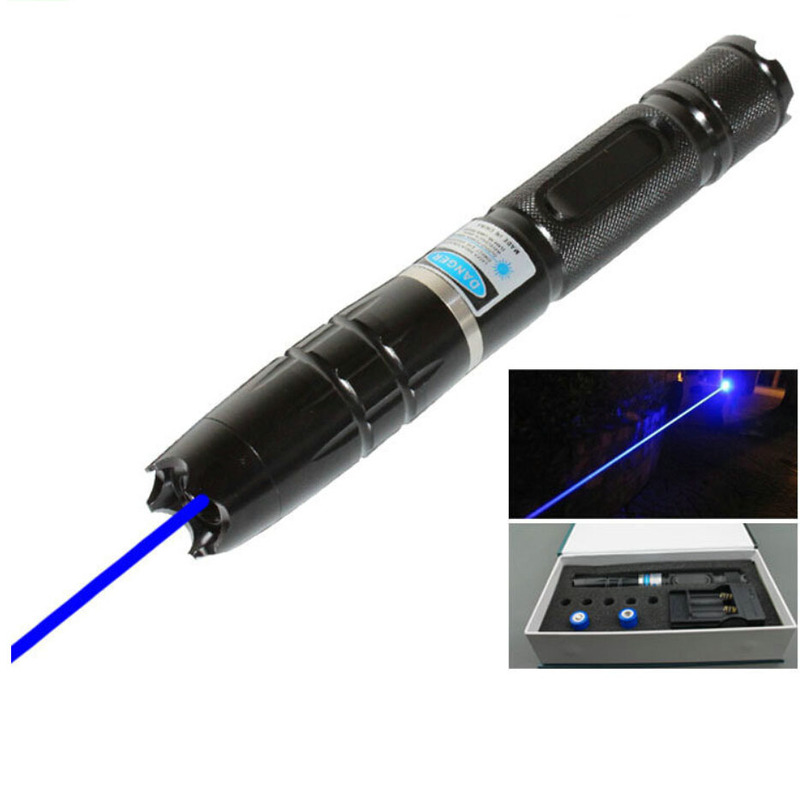 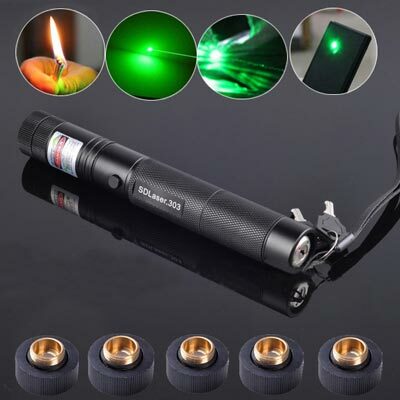 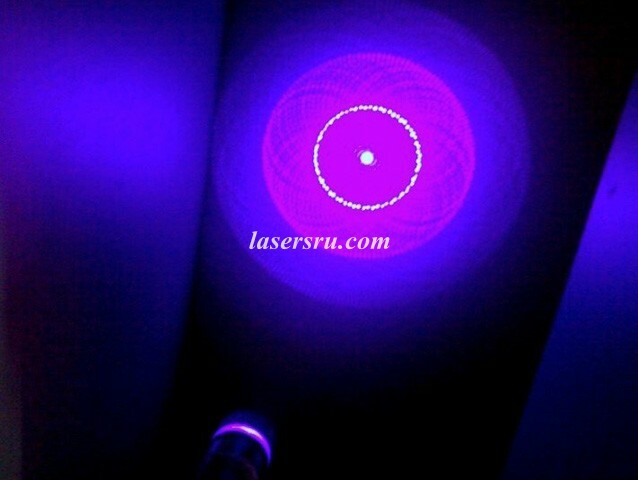 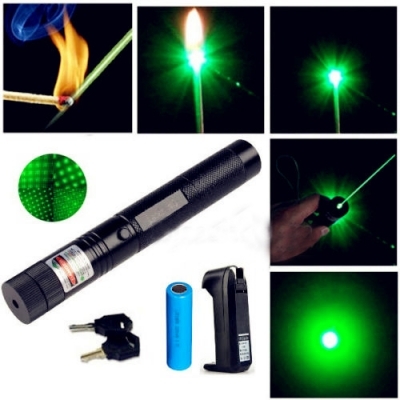 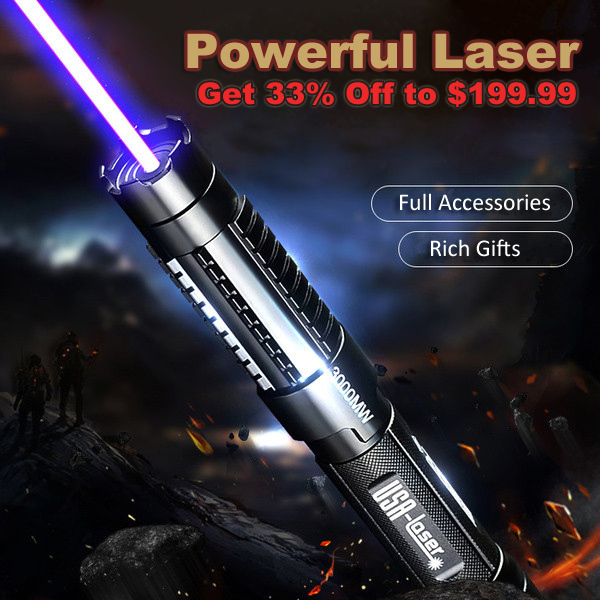 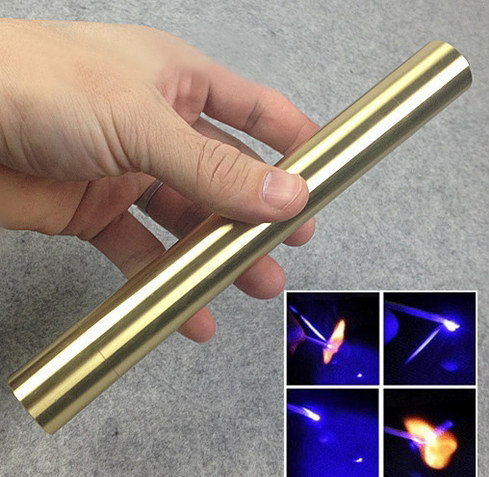 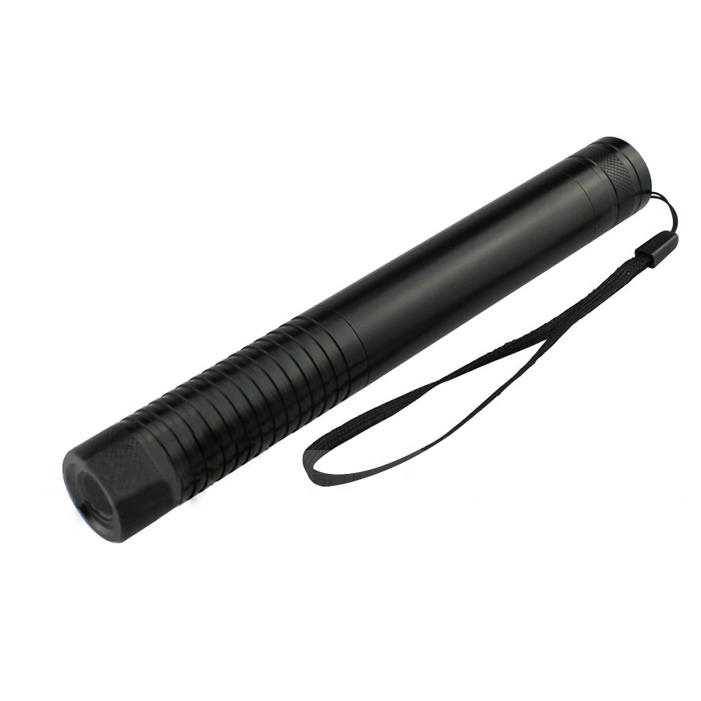 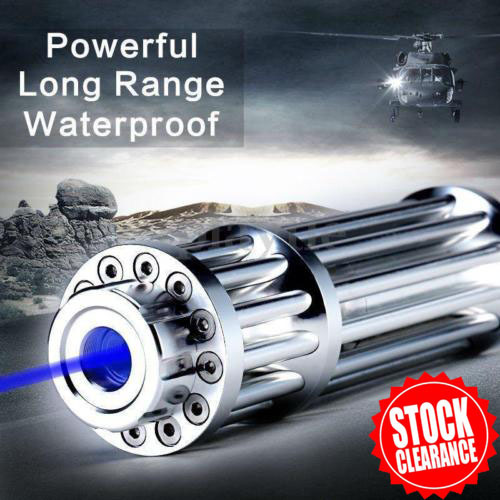 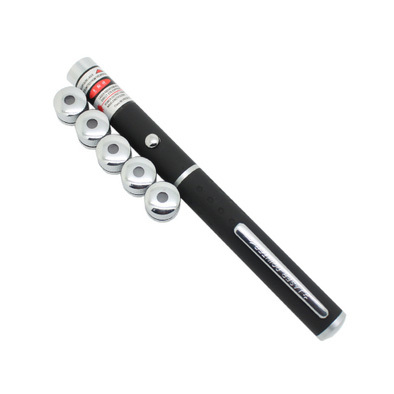 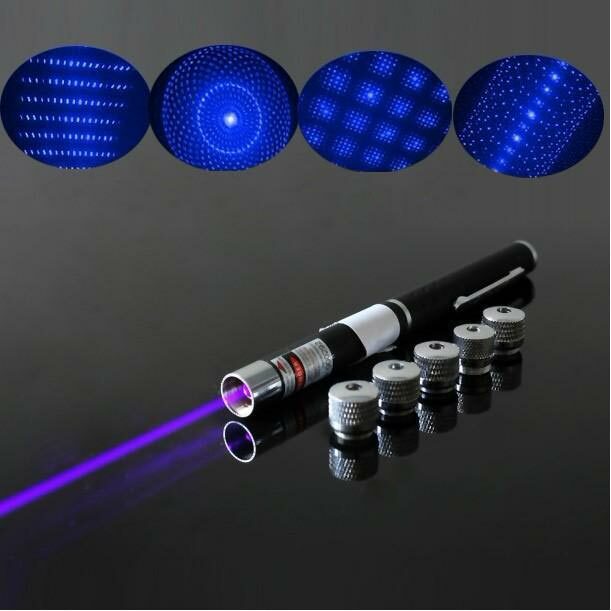 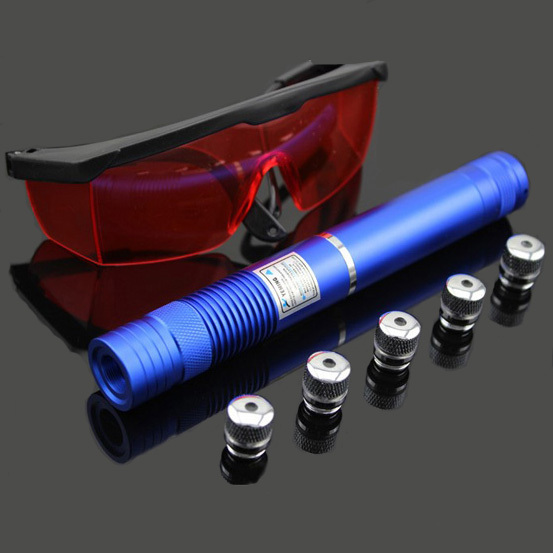 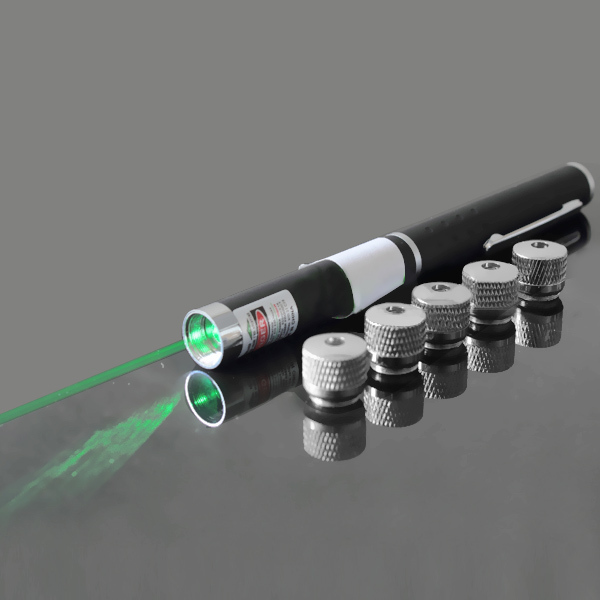 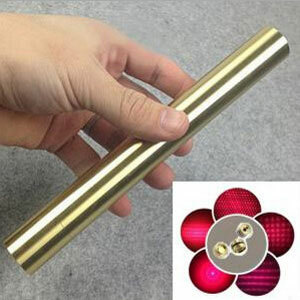 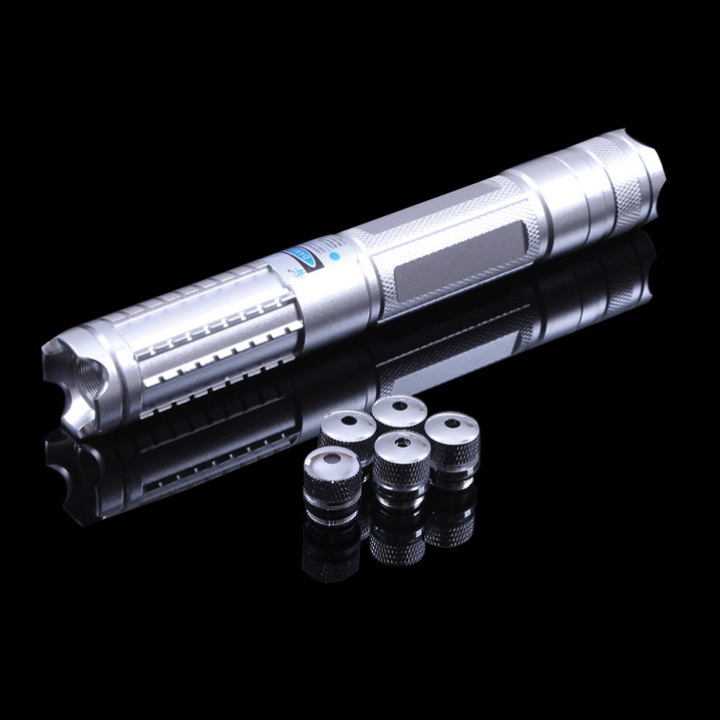 If you want to have these fun laser pointer, welcome to place an order at Everyonetobuy.com.